Many kids refuse to go to school when the first day comes around, but for some, it may be more than back-to-school anxiety. 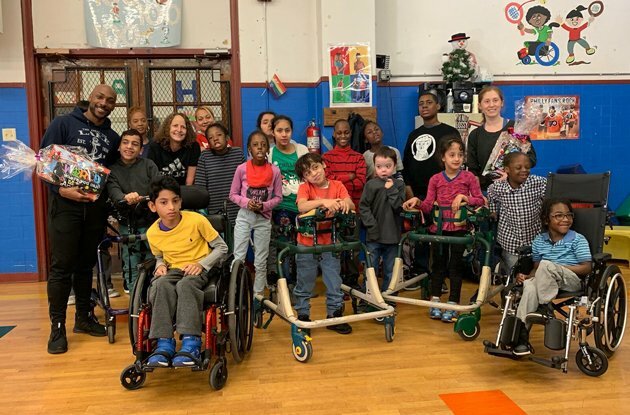 Vincent Smith School, a third through 12th grade school catered to those with learning disabilities, recently appointed Layla Lindau as the new director of special education. The International Dyslexia Association, Long Island chapter recently appointed Connie Russo, Ed.D., as its new president. The organization raises awareness of dyslexia and provides support services for those with dyslexia on Long Island. Ask the Expert: What Should I Look for in a School for My Child with Learning Disabilities? 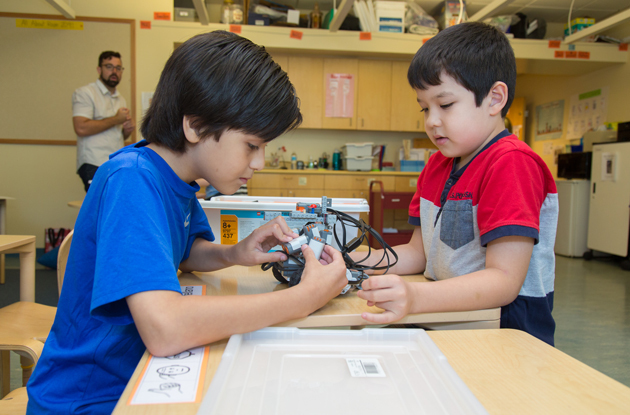 We asked Kevin Pendergast, Head of School at The Kildonan School, what a parent should look for when visiting a potential school for their child with learning disabilities and what aspects of a school help a child with LD thrive. Three timeless tales will come to life with this audio recording and will help children with dyslexia engage with words and stories. 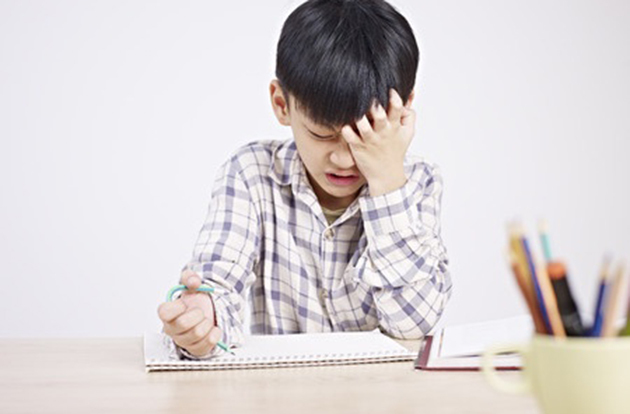 Ask the Expert: Are My Child's Learning Problems Really Caused by Hidden Vision Problems? Keeping children with learning disabilities and ADHD on a schedule—especially one they can eventually manage themselves—is doable. Our expert strategy will put you on the right path. Learn all about this developmental reading disorder, including facts, warning signs, common myths, and more, by checking out our round-up of dyslexia information. Innovative technology, including iPad apps and adaptable motorized wheelchairs, is revolutionizing the way many children with special needs communicate and experience the world. When your child has been recently diagnosed with a learning disability or you suspect your son or daughter may have learning disabilities, find out what your first steps should be. Smart Kids with Learning Disabilities honored seven teens from across the country this year with youth achievement awards, including three outstanding individuals from our area. A new HBO film from an Academy Award-winning team puts the spotlight on an often misunderstood learning disability. Consult this chart for common learning disability diagnoses, symptoms, and examples. The Brooklyn Superhero Supply Company in Park Slope houses the non-profit 826 NYC - together, these organizations lead local children in the fight against crime and poor grammar. How to help your child avoid the mid-schoolyear slump and keep his education motivation after the holidays. 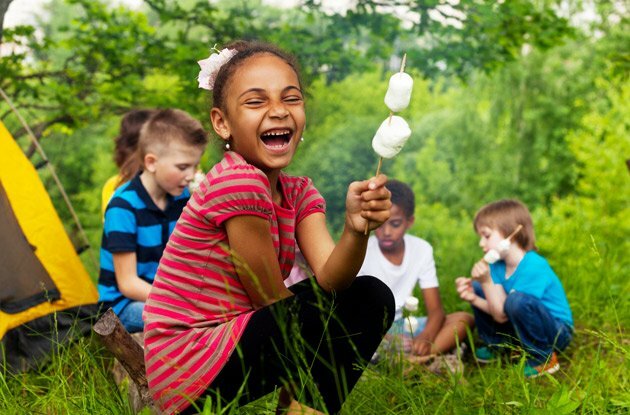 While children and teens with learning disabilities are often “diagnosed” in middle school or high school, many disabilities can actually be prevented by intervention at a much earlier age. Read these tips from the experts to find out how. There are many misunderstandings about dyslexia. Here, Wendy Burt-Thomas separates fact from myth about the condition. With all the busy schedules of children today, it is harder than ever to motivate them in the school setting. But it’s important for parents to help keep kids on track. Here's a game plan! My 9-year-old daughter has been having trouble in school. Her math and science skills are terrific, but she can't seem to grasp the basics of reading and writing. Her teachers suspect that she might have dyslexia. What is dyslexia? Bright, receptive and articulate kids can have dyslexia. 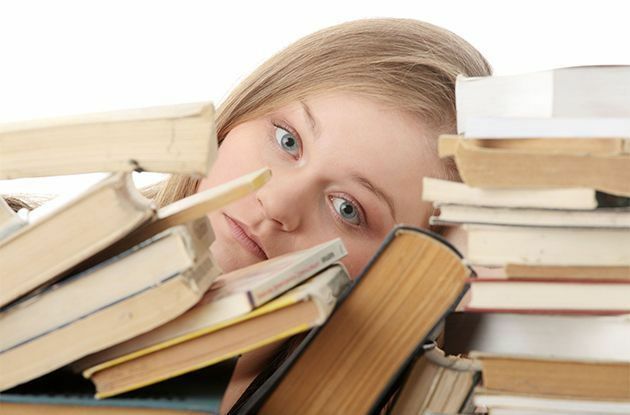 Gifted kids can have dyslexia. 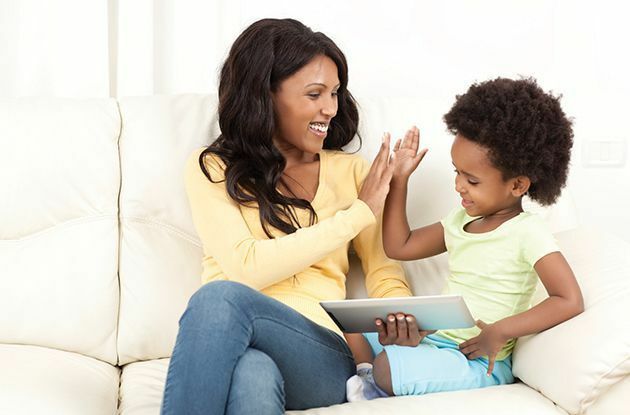 What are the warning signs and how can you help your child win this word battle? I’m finally enjoying school. Instead of bearing the stigma “learning disabled” like a backwards scarlet letter, I’m seeing how the top students live. Except now it’s not my own book bag I swing on my way to a New York City public school. Imagine seeing the word "dog" but your brain reads it as "god". Imagine trying to read, and finding it hard to connect the squiggles on the page with the sound of the word. Dyslexic children will have one more educational option with the opening this coming school year of The Sterling Academy - Brooklyn's only private elementary school for dyslexic children.